A delegation of top Intel executives led by interim CEO Robert Swan met with Israeli Prime Minister Benjamin Netanyahu in Jerusalem on Thursday. Swan, along with several dozens of Intel’s top management, arrived in Israel Sunday. 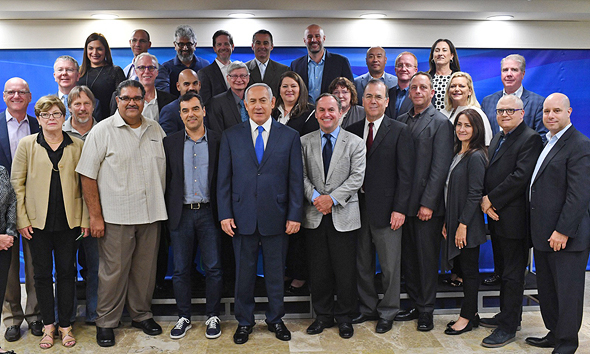 In their meeting, Netanyahu and Intel’s representatives discussed technological advancements in smart mobility, cybersecurity, and digital health. Intel’s historic visit to Israel was organized by Amnon Shashua, CEO of autonomous vehicle technology company Mobileye, which was acquired by Intel in 2017 for $15.3 billion. The purpose of the visit, the company said, is for Intel’s top management to become familiarized with the company’s local activity and with Israeli innovation. Earlier this week, the delegation visited Mobileye’s facilities in Jerusalem and Intel’s facilities in Kiryat Gat, and launched a new research center dedicated to artificial intelligence technologies, which it founded in collaboration with The Technion-Israel Institute of Technology. Intel launched its operations in Israel in 1974. According to the company, its local plants have since produced $50-billion worth of goods and made local investments and acquisitions valued at $35 billion. Intel employs about 12,000 people in Israel, including 7,000 in technology development, 4,000 in manufacturing, and the 1,000 people who work at Mobileye. Intel said it was responsible for $3.6 billion of Israel’s exports in 2017, which represents about 8% of the country’s total tech exports. In May, Intel submitted a $5-billion expansion plan of its Kiryat Gat chip manufacturing plant to the Israeli government. 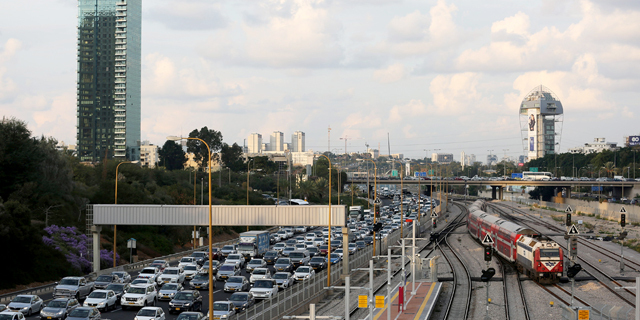 Israel has previously offered Intel a $380-million grant as an incentives to expand the plant.